Alliance for Progressive Values President Stephanie Rodriguez, board member Claire Tuite and member Kirsten Gray all spoke at a subcommittee hearing this morning on HB836, a bill in the Virginia General Assembly which would have ended the practice of shackling pregnant prisoners during labor. Debate lasted for over an hour with a large group of speakers from across the ideological spectrum testifying in favor of the bill. Sadly the bill failed to report and is dead for this session. The main opposition came from law enforcement and the sheriff’s departments who argued alternately that the practice of shacking did not occur, or if it did it had little effect and must be warranted. Subcommittee Chairman Ben Cline, a prosecutor from Rockbridge, was particularly antagonistic to the bill and claimed that its passage would endanger correction officers, doctors, nurses, the general public and perhaps the state of the union if women prisoners were allowed to deliver their children without manacles. For the record the bill gave wide leeway for corrections officers to use their best judgment in these cases, it simply prohibited the uniform use of shackles which seems to be a prevailing pattern in parts of Virginia. No one wants women, even women in labor, who are a clear and present danger either to themselves or to others, women with histories of violence towards guards or doctors to be unsupervised or totally unrestrained such that others might be hurt, but the fact is that the vast majority of women in prison are nonviolent offenders and there was powerful testimony today that these women would almost certainly be incapable of escape or harming others directly before, during or after delivery. 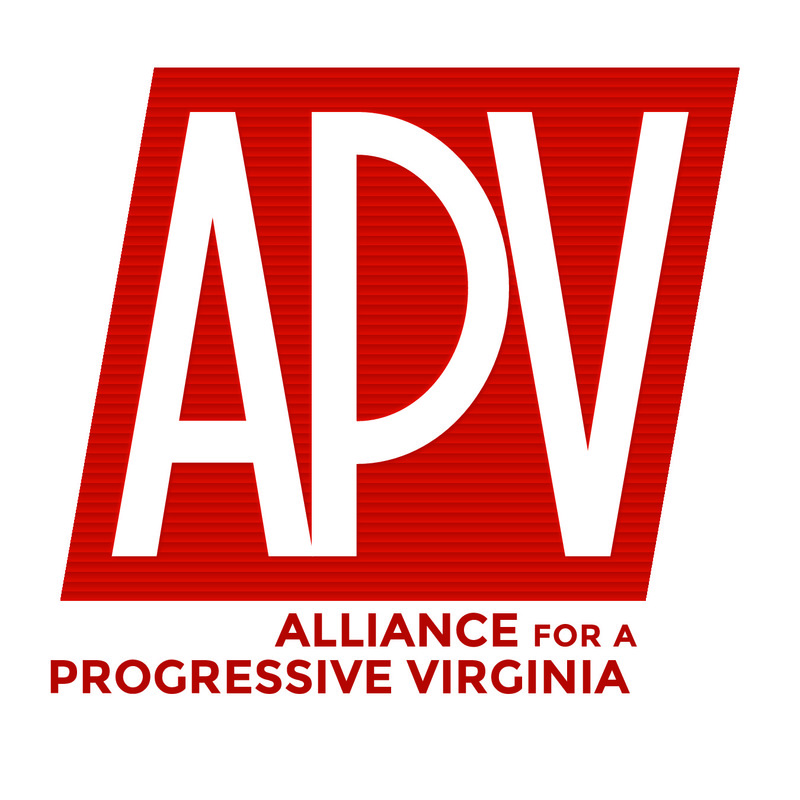 The Washington Post reported on the committee and quoted two APV members. “The shackling of pregnant prisoners is shameful,” said Stephanie Rodriguez, president of the Alliance for Progressive Values. Kirsten Gray of Richmond (APV member) recounted her own childbirth experience and said it was folly to believe women in such pain could be a threat to public safety.